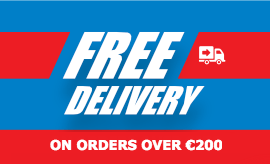 Complete range of Nielsen Vehicle cleaning products available to order online. New high-performance detergent,bio-degradable, with a strong dirt-detaching power. It is easy to rinse and does not dry out. 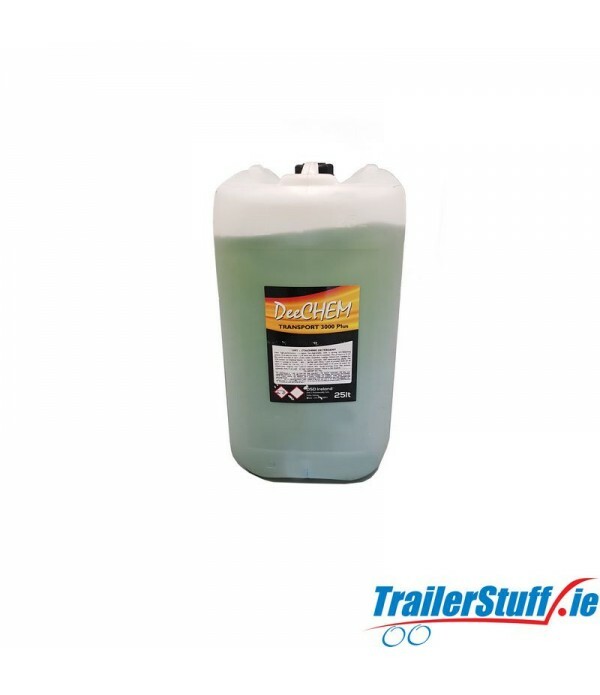 This product is fit for quick washing of cars, trucks, tanks, tarpaulins, engines, wheels. 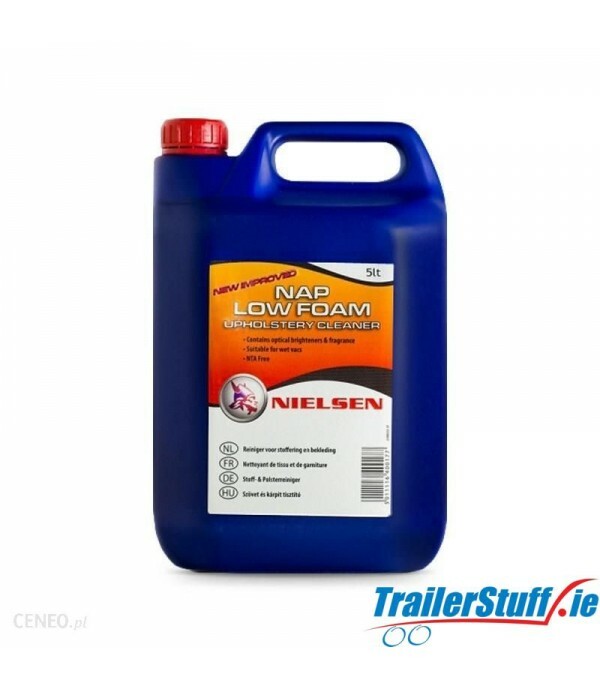 Suitable for self service car-washing plants, sprayers, automatic and hand washing p..
NAP Low Foam is a highly concentrate fabric cleaner capable of removing the heaviest soiling from upholstery, carpets and fabric trim. 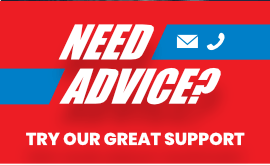 Designed for use with a spray/extraction machine, it will remove nicotine stains, grease spots, ingrained ash, mud, chocolate stains, oil and other blemishes.NAP Low..